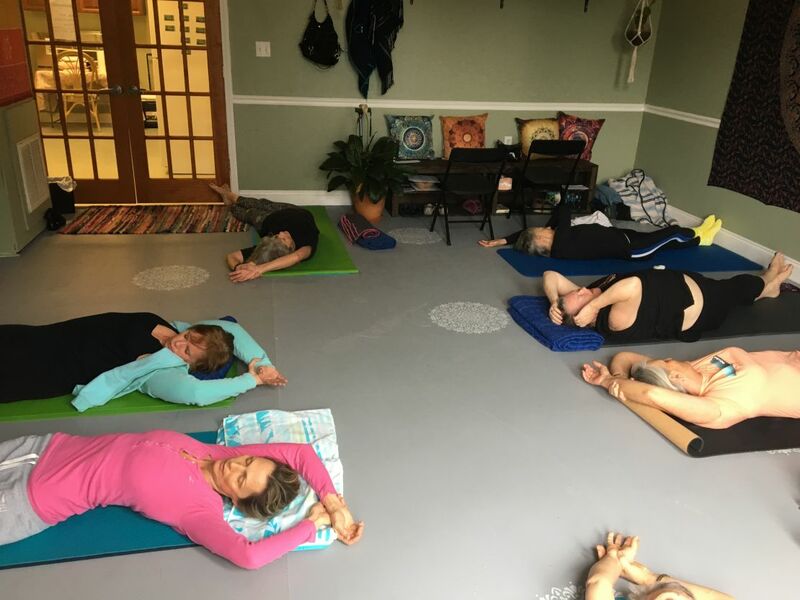 Stretch Therapy classes teach how to self treat for pain and tightness. It's amazing how much we can do to help ourselves! It's just a matter of knowing what to do and how long to hold the position in order to change the fascial tissue to a more fluid state.